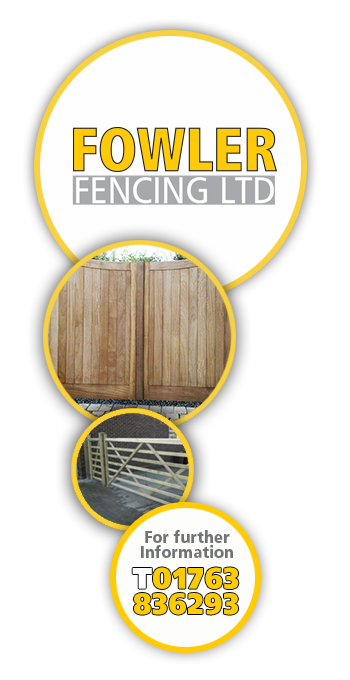 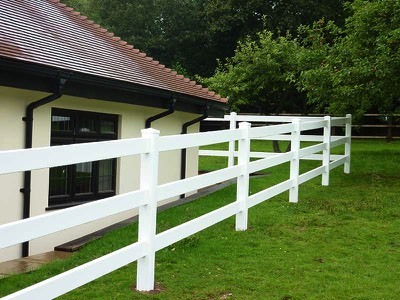 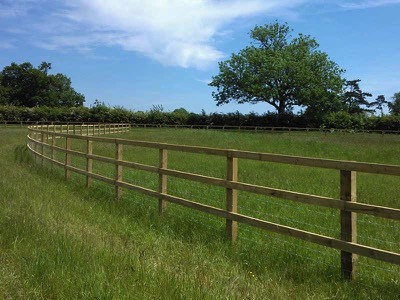 Specialising in equestrian fencing to suit any requirements. 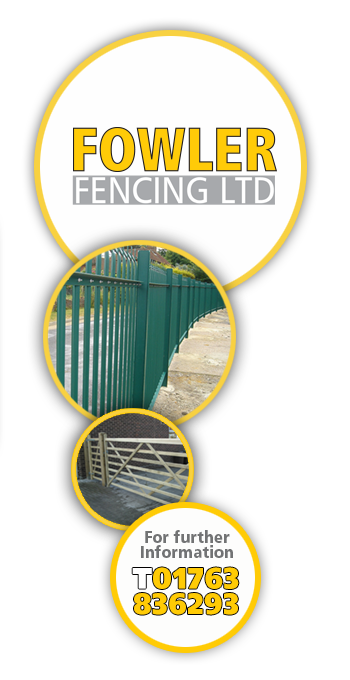 We provide friendly and impartial advice. 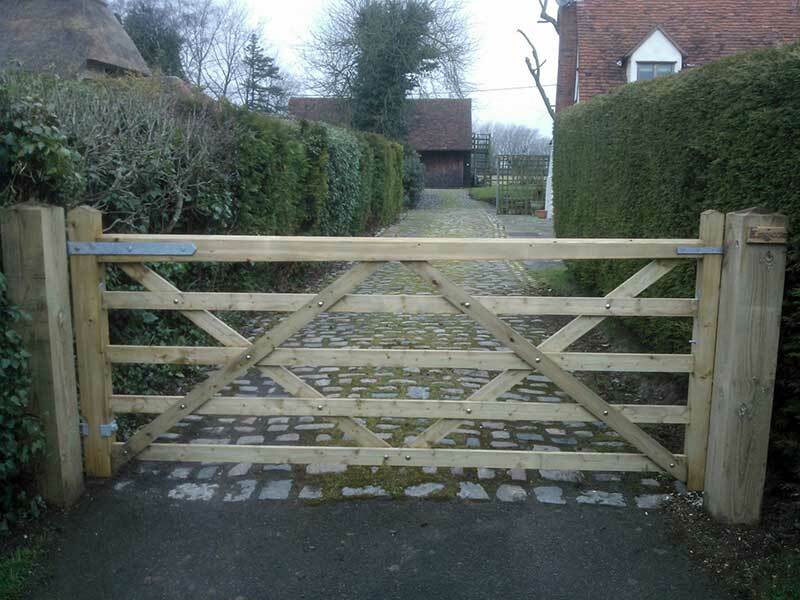 We will tackle any size project so please get in touch to discuss your requirements. 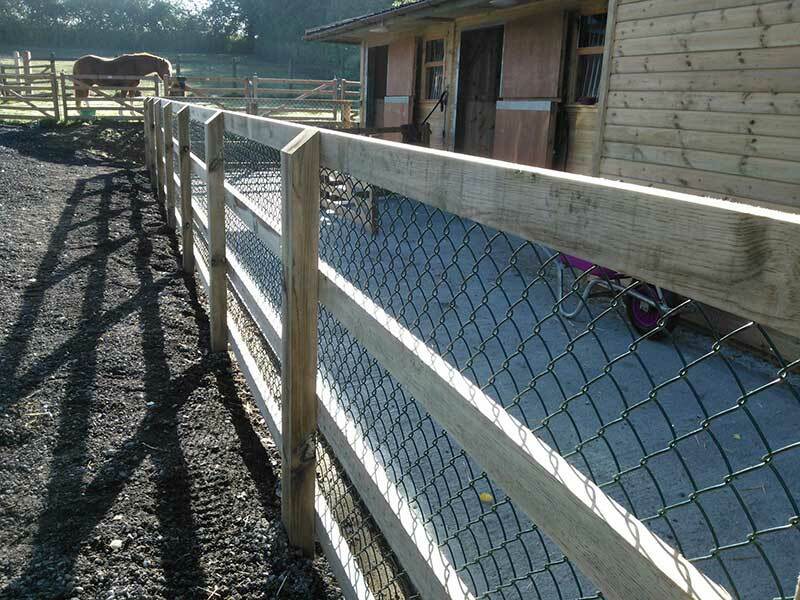 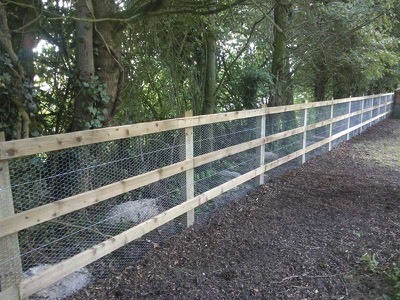 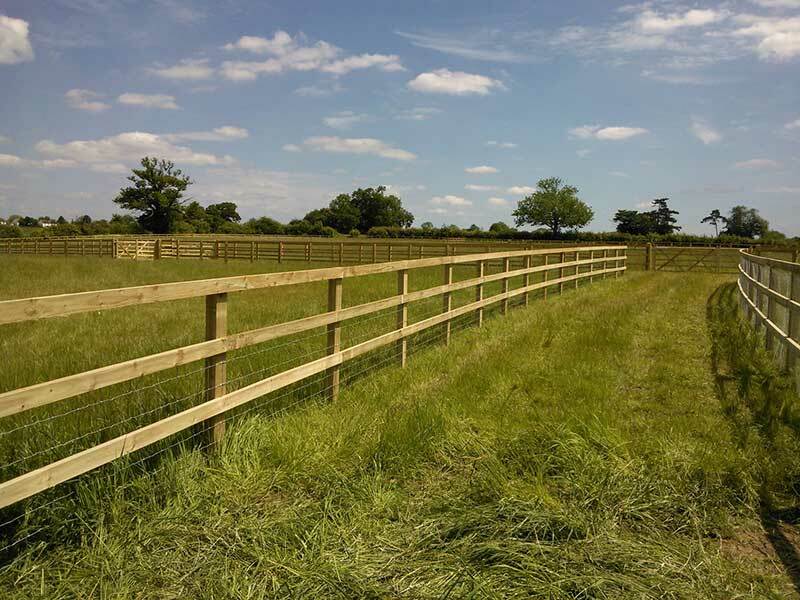 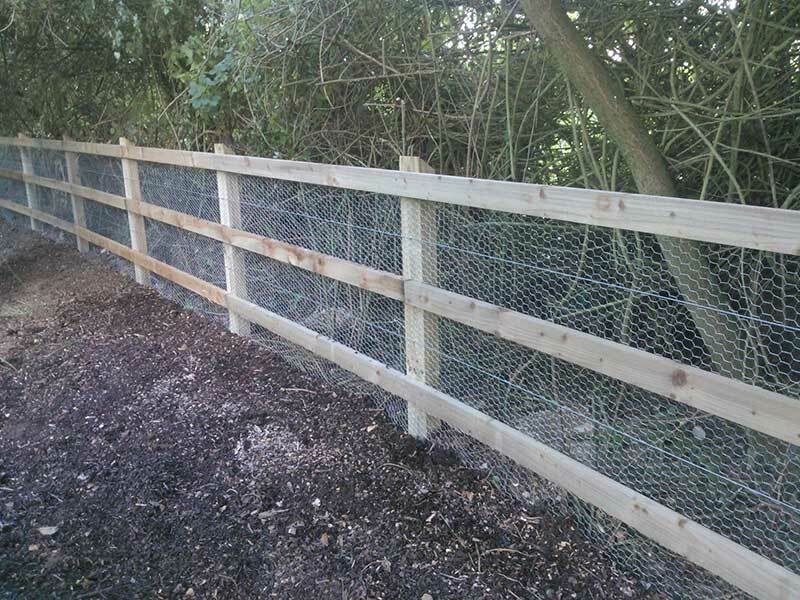 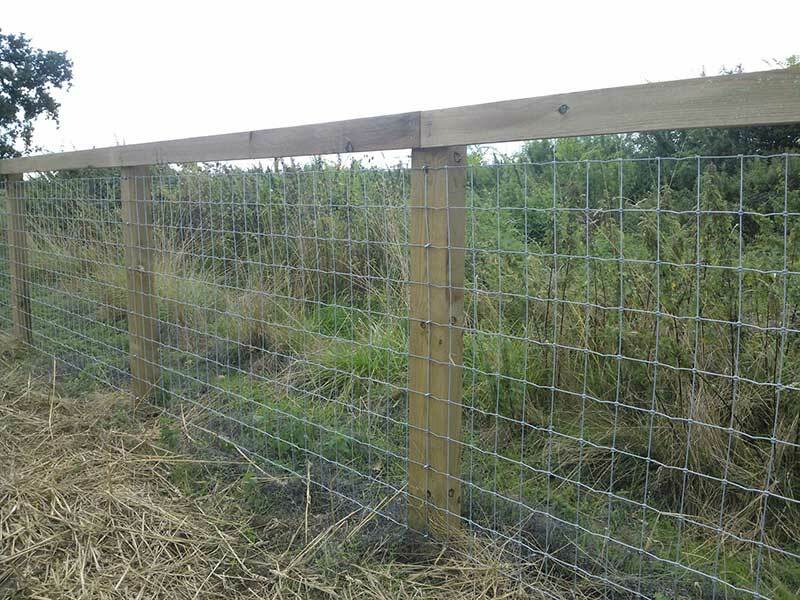 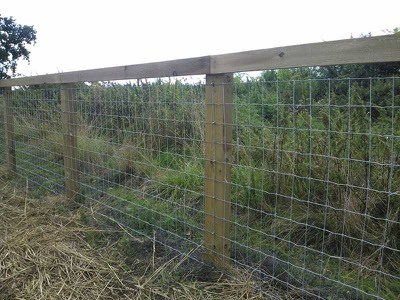 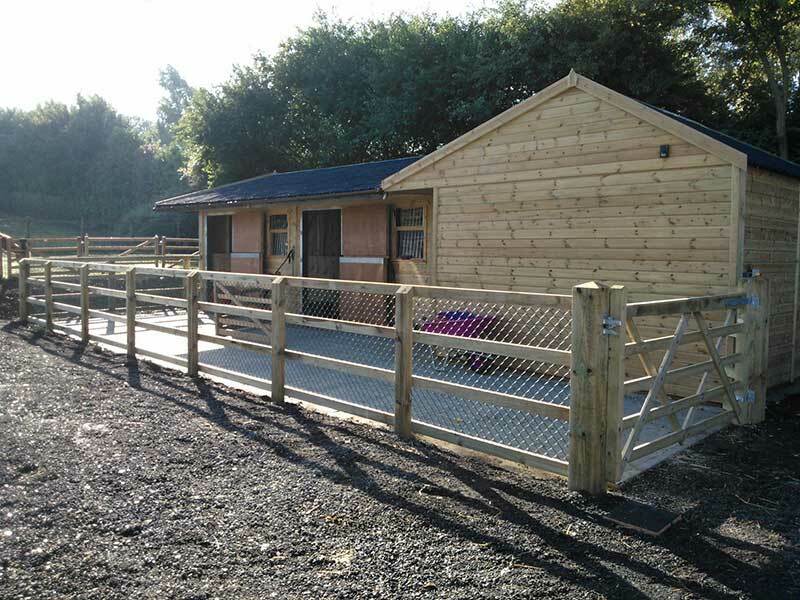 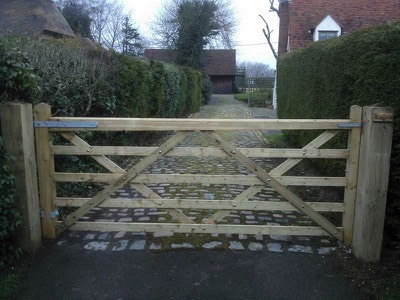 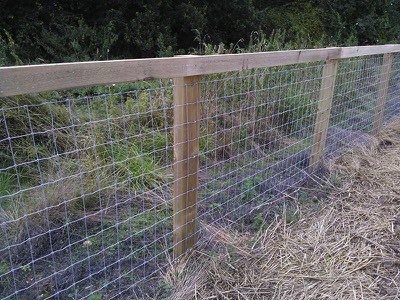 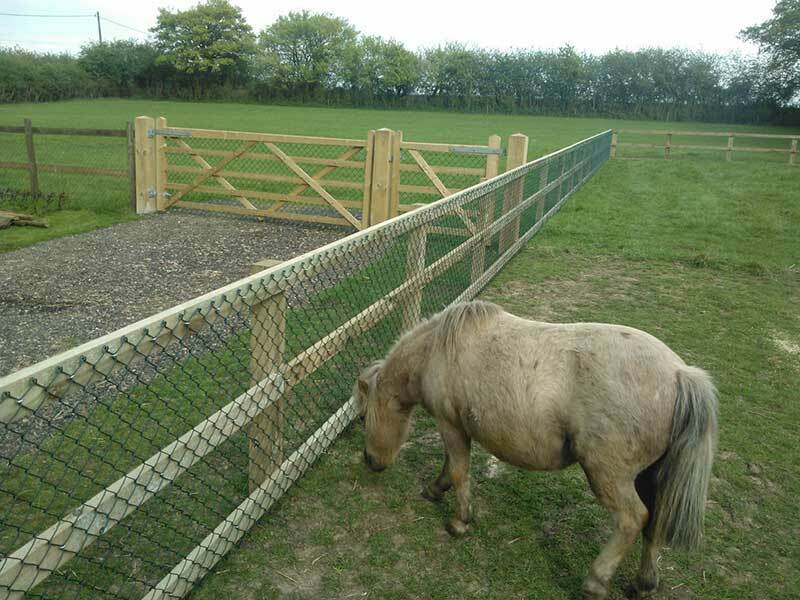 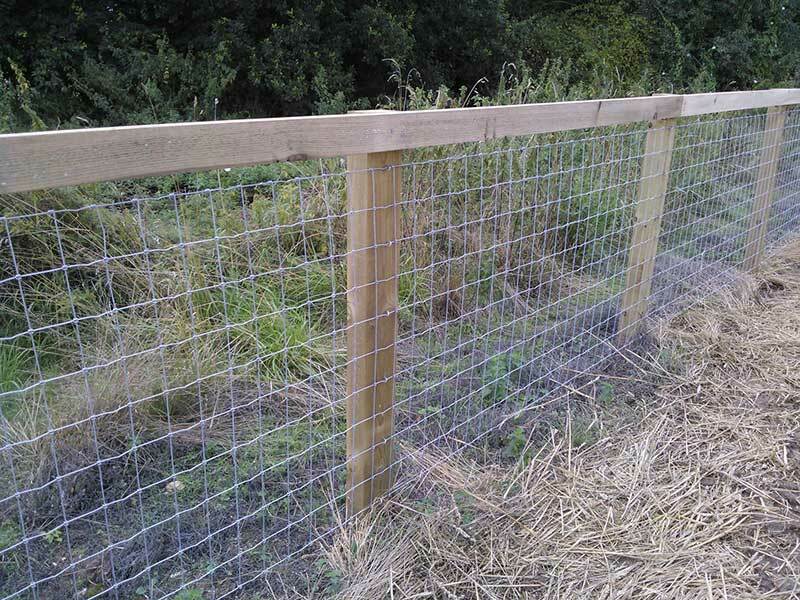 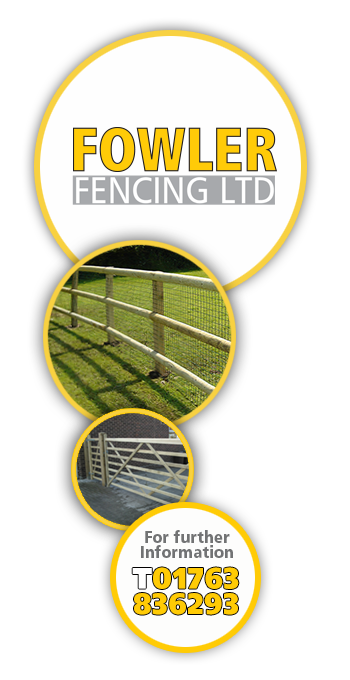 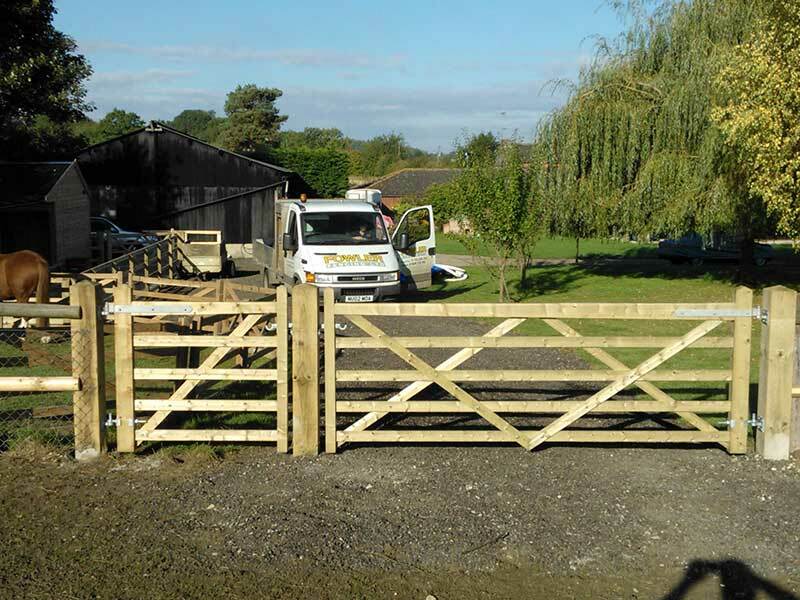 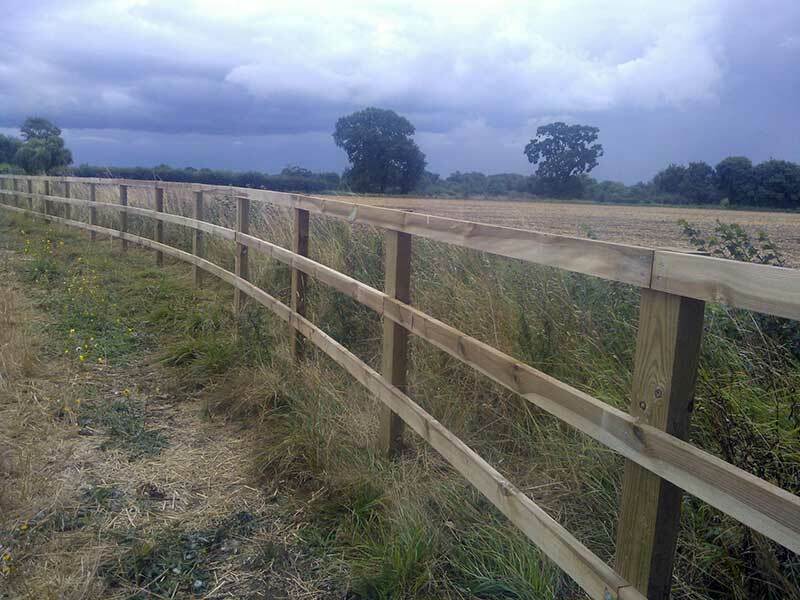 We can design and install Horse Fencing packages to suit any requirements.